Christopher Haugh was born in Buffalo, New York. Went to school there for Information Technology and moved to Florida in 1999. 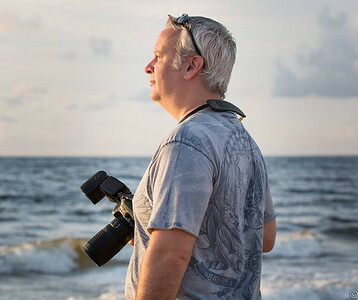 While in Florida, Christopher started to move away from IT and focus on his true passion… Photography. Christopher has experience taking photos of events such as fundraisers, birthdays, or just about any type of gathering where people are celebrating. In addition to events, he also has experience taking family/new born portraits, commercial, product & fashion photography.